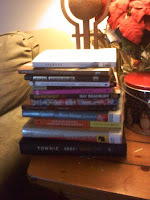 There is a lot of variety in there, but I chose mostly short works: essays, short stories, graphic novels, poetry and novellas. My husband is at work all day tomorrow and it is supposed to snow tonight, which should make it an ideal hang out and read type of day. 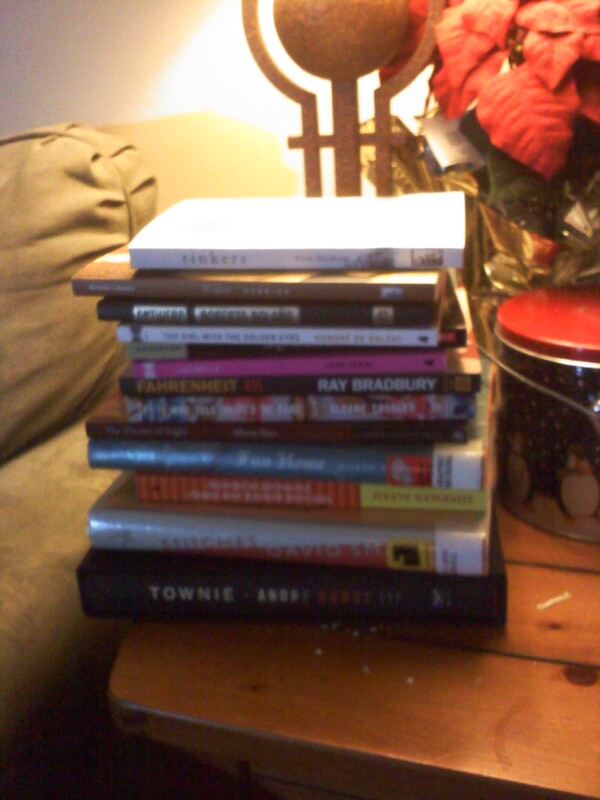 Even if I don't read much, I still plan to have fun. Cheering you on from Michigan! I think that your varaity is going to be a great benefit! Have fun! OMG!I love Sherman Alexie's The Lone Ranger and Tonto Fistfight in Heaven!I hope you enjoy it too. I'm cheering for you as well.